Planned for Perfection is a multi award-winning luxury wedding and event planner. 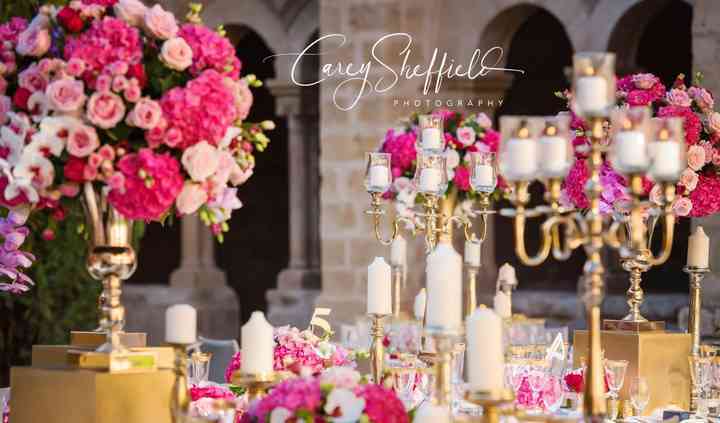 They are based in the Cotswolds & London, offering services throughout the UK and abroad for full planning, partial planning, marquee management and on the day coordination. 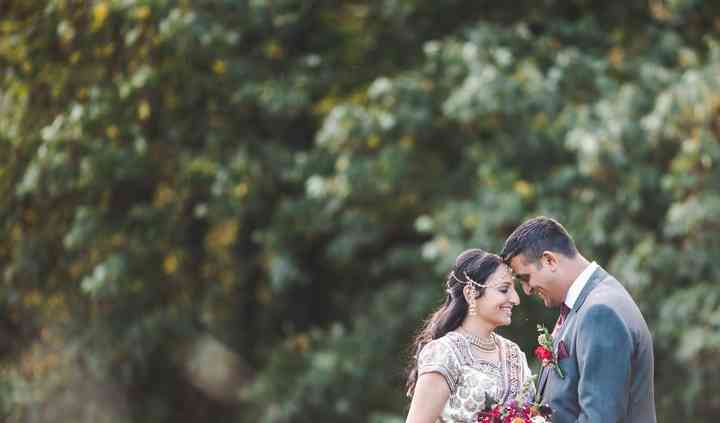 They enjoy planning weddings, parties, and events, ensuring your celebration is perfectly planned, totally stress-free and thoroughly enjoyable. Planned for Perfection offer bespoke services designed to suit your individual requirements. Regardless of the location, Planned for Perfection dedicate their time, effort, and creativity to all aspects of your wedding. 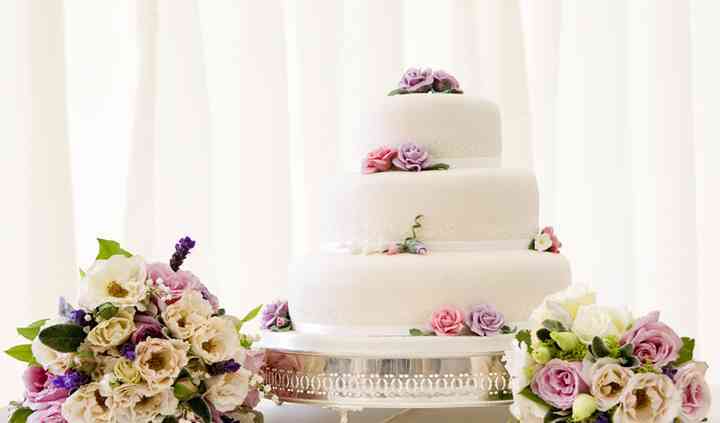 Whilst Planned for Perfection love planning weddings, they also plan birthday parties, corporate events and proposals. If you don't want to worry about the stress of arranging, planning, styling or managing your celebration, Planned for Perfection is an excellent company to employ. Planned For Perfection is a luxury event and party planner, working throughout Gloucestershire, The Cotswolds, London, and surrounding counties. They also work in Europe and as far as Australia, helping brides and grooms worldwide to create the perfect wedding.